A versatile and easy-to-modify system for any labeling application. 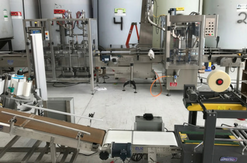 Our experience has taught us that a “one size fits all” approach to packaging machinery cannot always achieve the demands of every unique production environment, so we work close with our customers to tailor machinery to their specific needs. High-performing, robust labelers for applying decorative, informative and branding labels in demanding environments in continuous operation, 24 hours per day, 7 days a week. 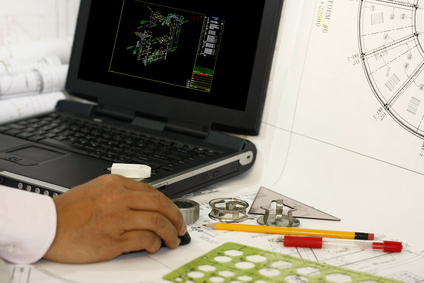 Informed by decades of experience in plant engineering and maintenance, D&R designs for practicality within the context of an entire line. Machinery and parts fabricated in the USA. 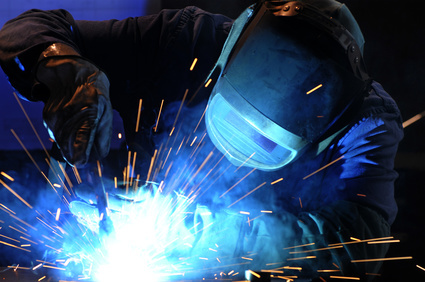 Fine craftsmanship and thorough construction are the marks of a D&R machine. 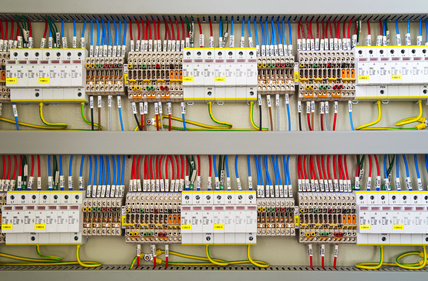 Put our electrical expertise to work for you, and we will increase your productivity while reducing labor costs. We offer a full range of turnkey services, from modification of existing equipment to implementation of an entirely new production line. Keep up with our latest projects!